This is our History of Renville Oast. Oast Houses were working buildings only found in Kent,they were used for the drying and storing of Hops which were then taken to distilleries to brew beer. Renville Oast is a 154 year old example of this type of working building. The tall roundels and white top cowels are the things that mark these type of buildings out from all others. Renville Oast has three roundels which make this a prime example of an Oast House. When travelling through the county of Kent you will see these Oast Houses which mark Kent out from all the other counties of England. So if you want to be a part of History of not only England but Kent then come & stay at our lovely Oas House where a warm welcome awaits you. 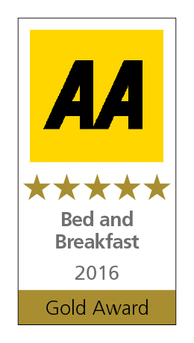 We have three comfortable en-suite bedrooms which all have free wifi, flat screen televisions, hair dryers, tea and coffee making facilities and luxury shower rooms. The dining area is set in the a striking roundel room overlooking the gardens and the further fields, so you can enjoy your delicious cooked or continental breakfast with a stunning view. Renville Oast is set in the lovely countryside of Kent, situated in the Kent Downs area of outstanding beauty with many walks for you to embark on in the idyllic local area. 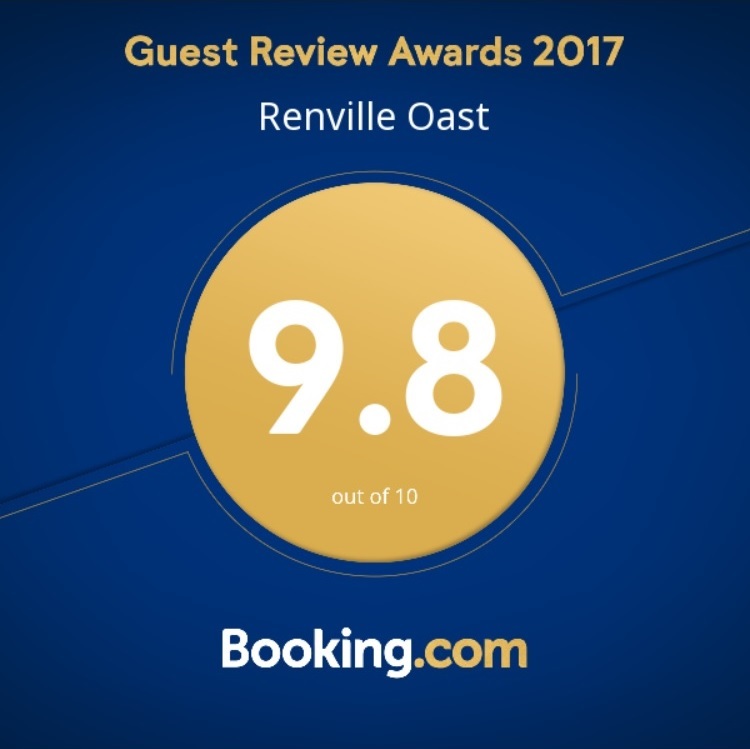 Renville Oast is also in a handy location if you need to be close to the A2 for travel to the coast or other towns in Kent. There is also a park and ride to Canterbury if you wish to go and explore this historic Cathedral City. Free parking is also available on site.